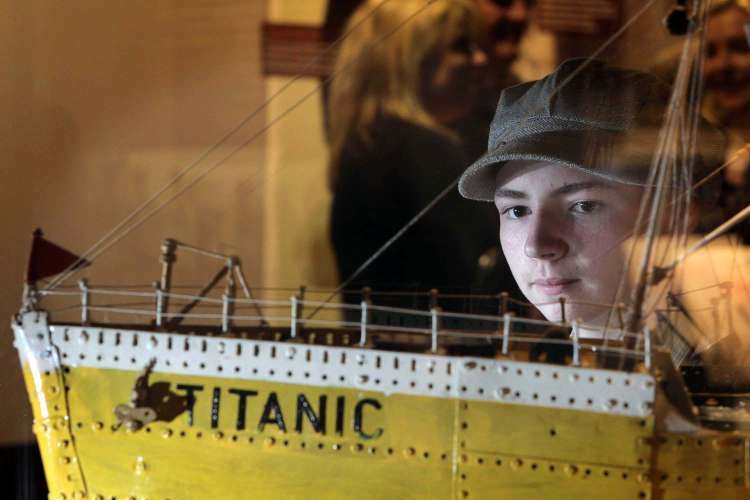 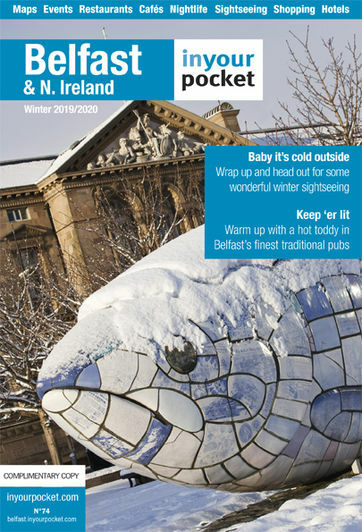 Opened on 31 May 2011, the 100th anniversary of Titanic's Belfast launch, this exhibition connects the indoor Transport and outdoor Folk Museums with exhibitions and living history experiences telling the story of Titanic and its era. 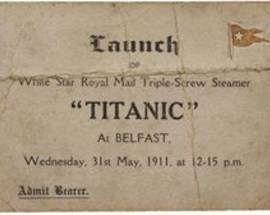 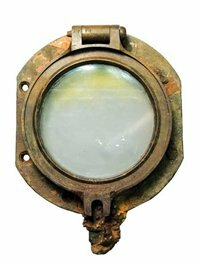 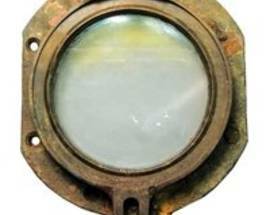 More than 500 original artefacts from the Museum's collection, including a Titanic Launch Ticket, and pothole recovered from the seabed, will be on display in the Transport Galleries. 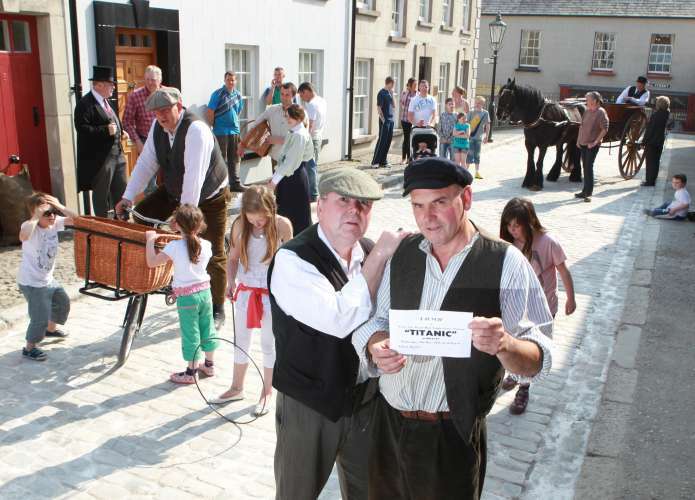 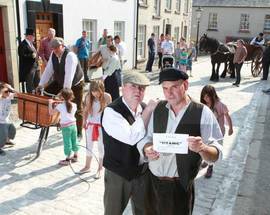 Then a Titanic trail will lead visitors to the Folk Museum to meet people who lived here before, during and after Titanic’s maiden voyage. 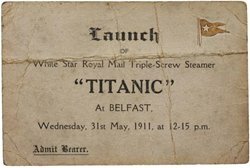 This unique two-centre experience will recreate the entwined life and times of the city and the ship in a truly authentic setting. 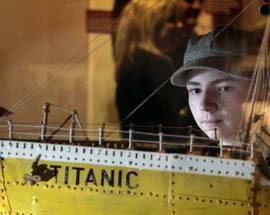 For full details of the Museum's prices and opening hours, click here to see our main listing.